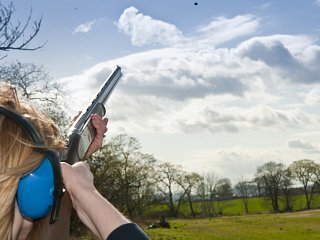 Join us for an evening of clay pigeon shooting on Saturday 10th June to celebrate National Ladies Shooting Day. 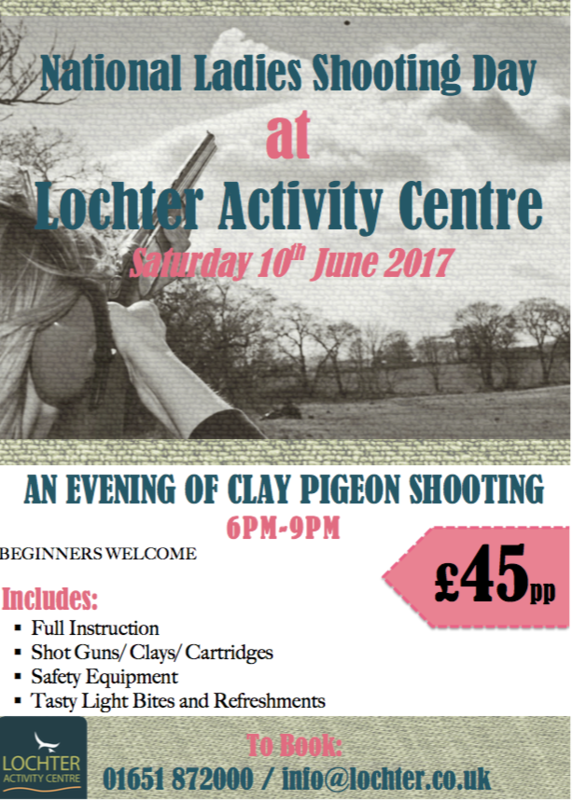 pre booking is ESSENTIAL, call us on 01651 872000 or email info@lochter.co.uk to book your place today. 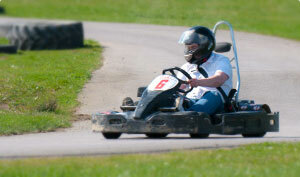 We will require a deposit of £20pp to confirm.